Cyndi hosted the Gilbert Hootenanny. Lali, Annissa, Amy, Karla, and Hayne were some of the participants. 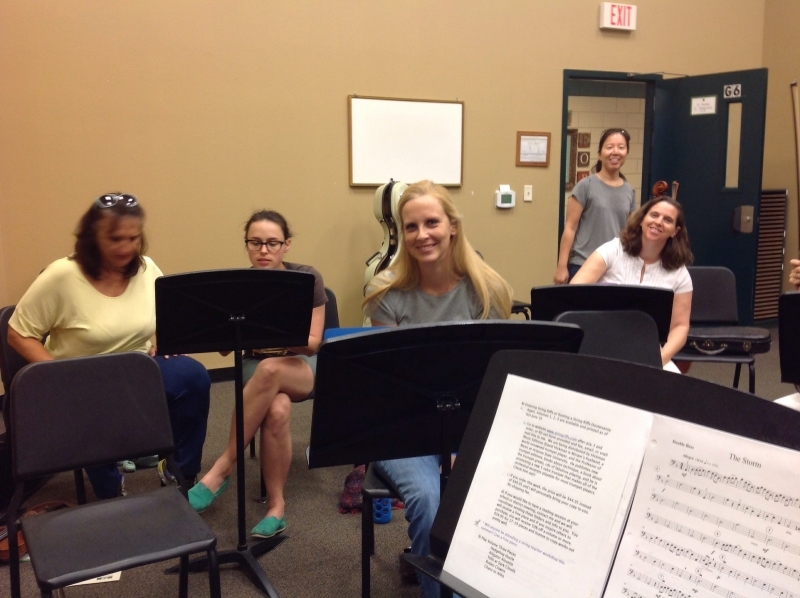 We enjoyed reading and commenting on the multiple uses of String Riffs music from the first, second, & third volumes.